Donald Trump Jr., under scrutiny amid revelations that he met last year with a Russian lawyer, has hired a New York criminal defense attorney with a practice that’s included high-profile organized crime and cybercrime cases. Alan Futerfas runs a small law firm in New York that focuses on white-collar investigations and prosecutions. Futerfas confirmed that he is representing Donald Trump Jr. to BuzzFeed News by email after Reuters reported the news. 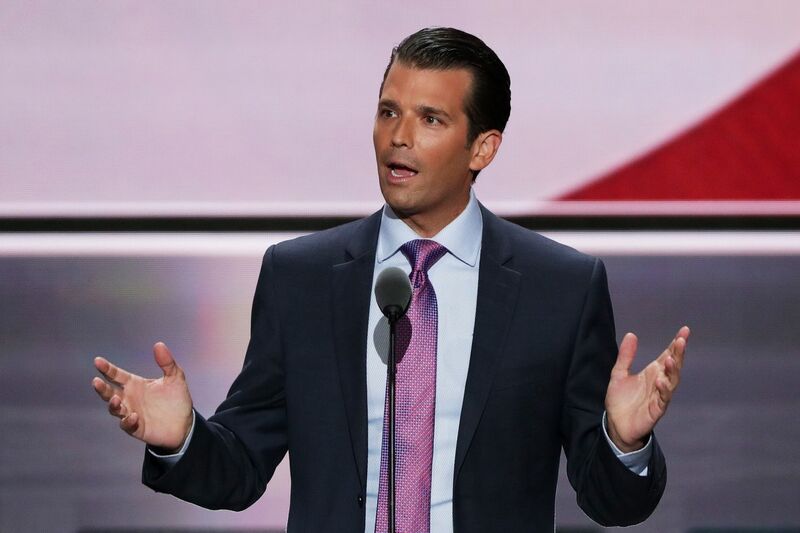 In hiring Futerfas, Donald Trump Jr. has followed his father in tapping an attorney outside the cadre of white-collar defense attorneys based in Washington, DC, who frequently represent people involved in political controversies. Earlier this year, President Trump hired Marc Kasowitz — a New York attorney with little white-collar defense experience — to represent him in connection with Department of Justice and congressional inquiries into Russian interference in the 2016 election. Unlike Kasowitz, however, Futerfas’s practice is steeped in high-profile white-collar matters, as well as the occasional political controversy. News archives show that Futerfas has long represented clients with alleged ties to organized crime, including alleged members of the Bonanno, Gambino, Genovese, and Colombo crime families. Last year, he represented the son of a New York pizzeria owner who was found guilty of drug-related charges in a case that stemmed from an investigation into drug trafficking by the Italian mafia. According to Futerfas’s law-firm website, he graduated from the Juilliard School and plays bass trombone. He was once a member of an orchestra comprised of New York lawyers. Representatives of the Trump Organization did not return requests for comment on Monday. The New York Times reported over the weekend that Donald Trump Jr. met last summer with Natalia Veselnitskaya, a Russian lawyer who had been working to change US policy, after he was promised damaging information about Hillary Clinton. Asked about the meeting by the Times, Donald Trump Jr. initially said that it was mostly about adoption policies — but when presented with new information, he said that the Russian lawyer claimed to have information connecting Russia to Clinton and the Democratic National Committee. “Her statements were vague, ambiguous and made no sense. No details or supporting information was provided or even offered. It quickly became clear that she had no meaningful information,” Trump Jr. said in a statement.